Product categories of Heavy Duty Linear Actuators, we are specialized manufacturers from China, Heavy Duty Linear Actuators, Heavy Duty Actuator suppliers/factory, wholesale high-quality products of Heavy Duty Electric Actuator R & D and manufacturing, we have the perfect after-sales service and technical support. Look forward to your cooperation! Packaging: Carton package for sample.Pallet and carton package for batch order. 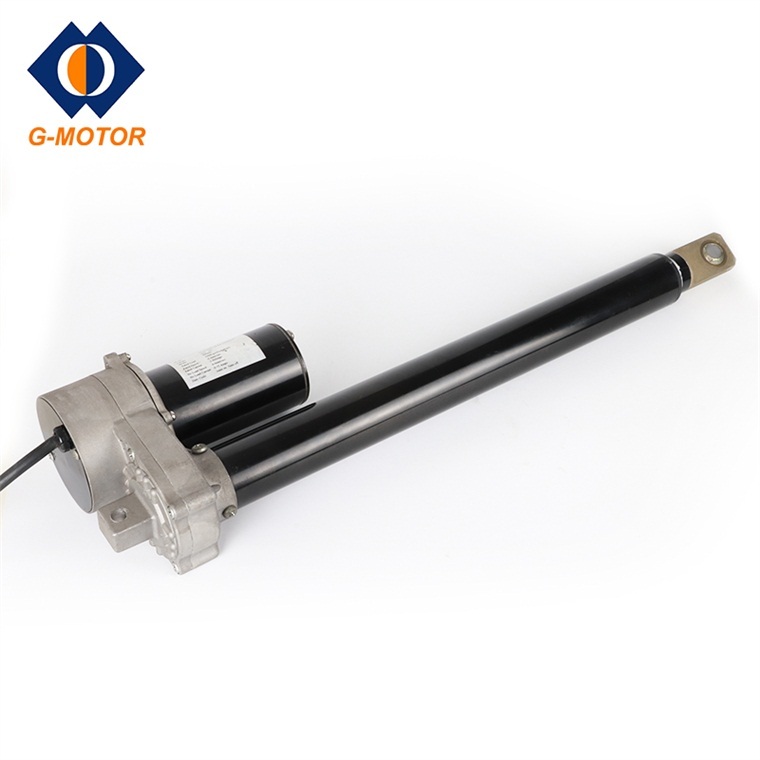 When the equipments need high-force,power and good performance automation motion,G-motor's heavy duty Linear Actuator is quite suitable for you to choose.Our Heavy Duty Actuator are perfect for the place where there is a need of high force and powerful linear motion,such as automation equipment,construction Equipment and industrial machine. 7.OEM or customization service from our professional technique team.